NEAPG members offer expertise in research, writing, speaking, and more. Below are profiles of our members available for hire, along with descriptions of their services. NEAPG members are also members of the Association of Professional Genealogists (APG) and charge fees for their services. They adhere to the APG Code of Ethics. Each genealogist supplied the information regarding his/her areas of specialization and services listed here. If you are interested in the services of one of the professional researchers listed, please contact him or her directly. Researchers will respond with information about fees and services. Neither the New England Chapter nor APG assumes responsibility for research work contracted through this listing. CG = Certified Genealogist. CG is a service mark of the Board for Certification of Genealogists (BCG), used under license after periodic evaluations by the Board. See www.bcgcertification.org. AG® = The Accredited Genealogist® and AG® are registered marks of the International Commission for the Accreditation of Professional Genealogists (ICAPGen.org). Genealogists meet the competency standards established by ICAPGen. Member profiles are arranged alphabetically by name. To locate a professional with expertise in your area of interest browse the profiles or search this page by keyword. Research specialties: Forensic genealogy and Connecticut family history research. Publications: “Parents for John Perkins (1788-1852) of Granby, Connecticut,” National Genealogical Society Quarterly 105, no. 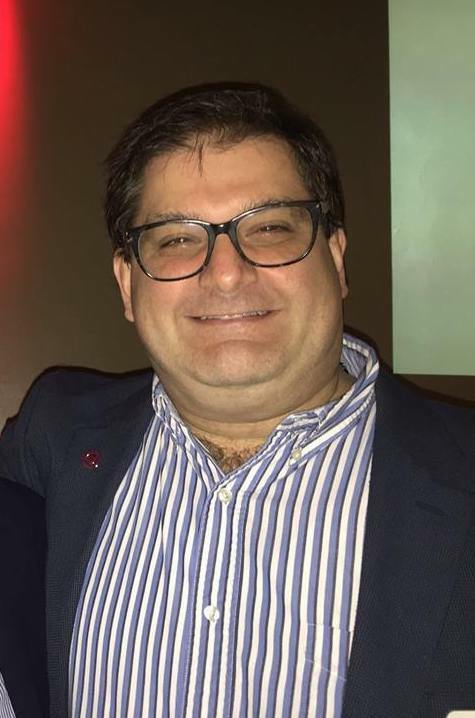 3 (September 2017): 219-228. 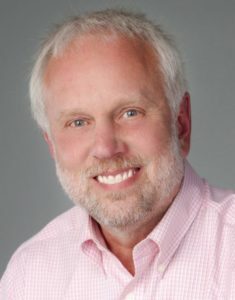 “Which Amos Lockwood of Fairfield County, Connecticut, was Gilbert’s Son, and Where did He Go?,” National Genealogical Society Quarterly 106, no. 1 (March 2018): 5-18. Research specialties: Massachusetts, New England, New Jersey, England, Scotland. Freelance researcher, writer, and editor. Author of An American Family: Four Centuries of Labor, Love, and Reward (Boston: Newbury Street Press, 2018). Areas of Research: New England (especially Massachusetts), 19th Century England. Boston University Certificate in Genealogical Research. Lecturer, instructor, author, editor. Please see available topics listed on the blog, or we can customize a presentation to your location or event. General genealogical research; Researching Italian ancestors (Italian vital records portal, Il Portale Antenati); Vermont genealogical research; Research in Colorado and Wyoming; Research in 19th Century Spiritualism; 19th Century Brattleboro Water-Cures. Talks: “Finding My Roots: A Genealogical Journey” (Jan 2017); “Navigating the Portal for New England Genealogical Research: AmericanAncestors.org,” (September 2017); “Navigating the World’s Largest Free Genealogical Database: FamilySearch.org,” (February 2018). Volunteer activities: Author Selection Committee, “Brattleboro Literary Festival,” 2002-current;” Leadership Committee, “People, Places, and the History of Words in Brattleboro, Vt.,” “The Words Project;” 2017-current. Publications: “Spiritualism in Brattleboro, 1886-1889: One Man’s Contact with the Afterlife through Letters,” Vermont History, Vol. 86, No. 1 (Winter/Spring 2018): 31–45. [Book Reviews on various Reference Sources], “Reference Books Bulletin,” American Library Association, Booklist, (1992-2015). Research Specialties: Berkshire Co. Ma., New England area, military research. Publications: “Macro-Inserted Citation Templates In MS Word,” APGQ Sept 2017. Boston University, Certificate in Genealogical Research; Pro Gen Class on line (18 months); Bachelor’s degree in history, Boston University. Genealogist for Alden Kindred of America, Inc. and Genealogist for National Society Colonial Dames of America in Boston. I have five years lineage experience. A full-time family genealogist with 25 years experience in researching. I endeavor to help people connect with their family tree. Interest of a sociological nature includes the Irish Diaspora and its impact on Irish Americans in Boston and Cape Cod. I can help you locate your Italian ancestors home town and determine Italian citizenship eligibility and work with you through the application process. 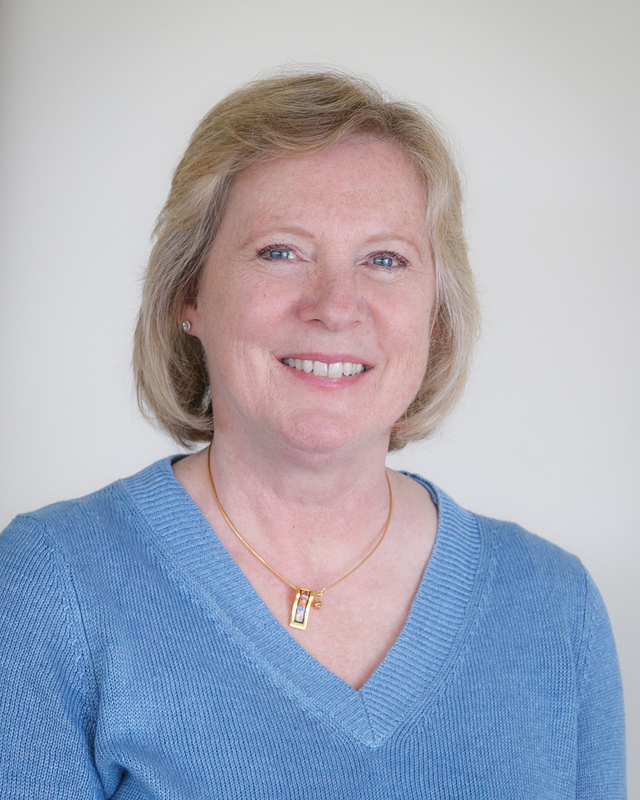 Research specialties: Forensic genealogy, Heir searches, repatriation research, and DNA, particularly in cases focusing on the US Northeast, New England, and Ireland. 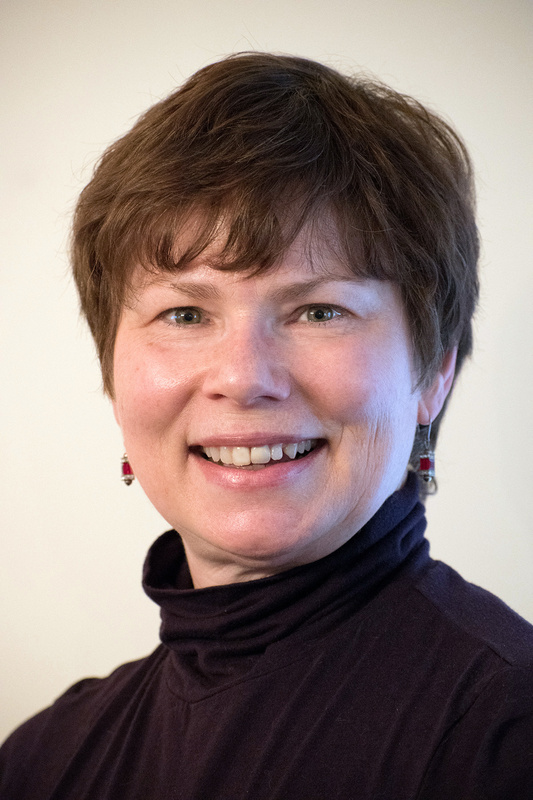 Led by Board-certified genealogist Catherine Wiest Desmarais, the professional genealogy team at Stone House Historical Research excels at genealogical problem solving and reconstructing hard-to-prove relationships. Our professional genealogists are all highly skilled and experienced, and a Board-certified genealogist is involved in every project. In addition to our core research team, we utilize a network of professional genealogists for document retrieval at the Family History Library in Salt Lake City, in every US state, and in many countries. Results are provided in fully-documented genealogical research reports or legal affidavits of kinship and due diligence. 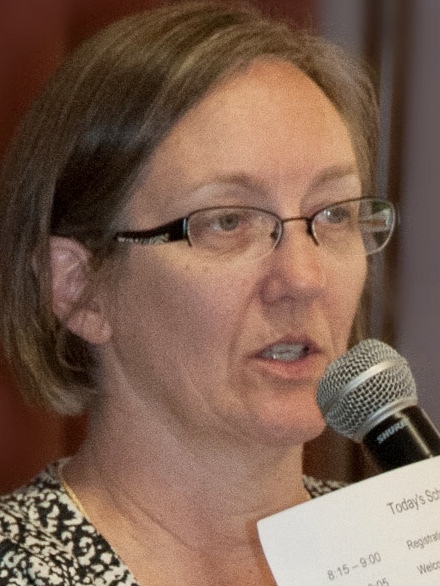 Speaking: Catherine has a Master’s Degree in Education from the University of Vermont, and teaches at the Genealogical Research Institute of Pittsburgh (GRIP), the Salt Lake Institute of Genealogy (SLIG), the New England Genealogical Consortium, and the Federation of Genealogical Societies conference, as well as local venues. Publications: Catherine’s research and genealogical writing has been published in the National Genealogical Society Quarterly, Utah Genealogical Association’s Crossroads, and the Association for Professional Genealogists Quarterly. 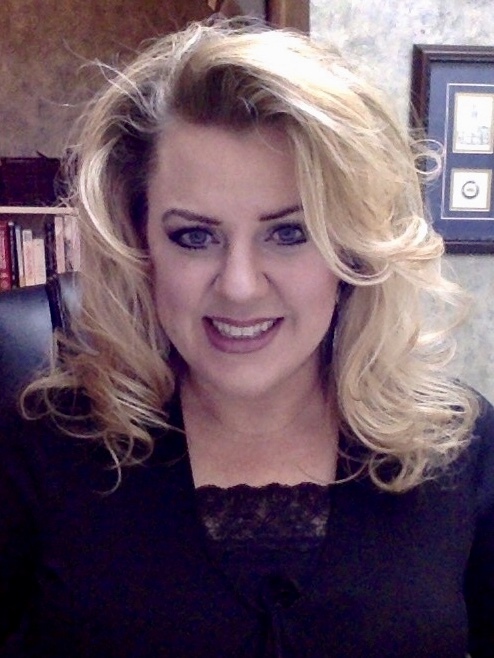 Associate of the Board for Certification of Genealogists® holding the Certified Genealogist® credential since 2011. Accepting clients: Yes, only for forensic genealogy projects at this time. Geographic Specialties: New England, mid-Atlantic, and Midwest. Pam Stone Eagleson, CG, is a researcher, writer, and educator. She is a graduate of Northwestern University with a B.A. degree in history and sociology, University of Southern Maine with a M. Ed., and Tufts University with a C.A.S. in Museum Studies. Pam is an Associate of the Board for Certification of Genealogists® holding the Certified Genealogist® credential since 2005. She lectures on genealogy sources and problem solving. 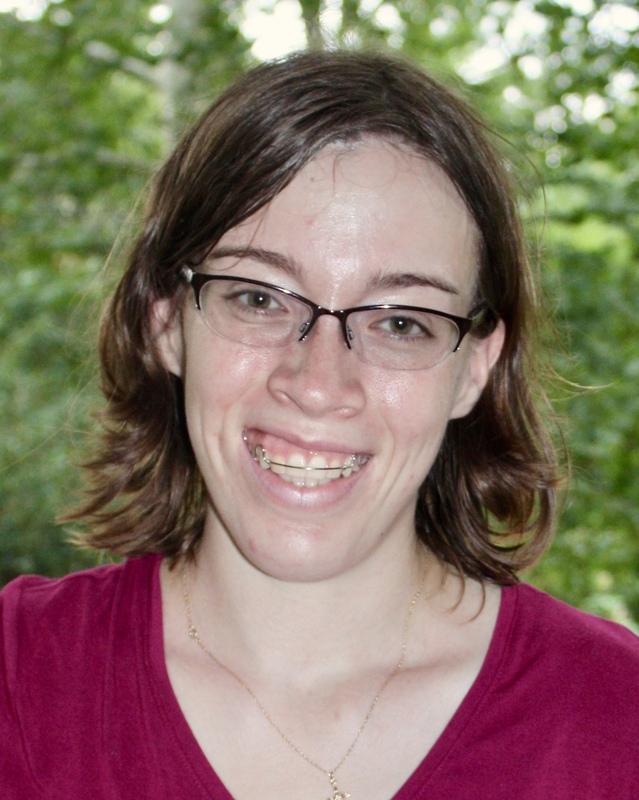 Winner of the 2004 National Genealogical Society’s Family History Writing contest, her articles have appeared in the National Genealogical Society Quarterly, Missouri State Genealogical Association Journal and the NGS Magazine. A listing of those articles and lecture/webinar topics can be found on her website. I have been doing genealogy research on my family since 2002. My father was born in Poland in 1942, but my grandparents left Poland when he was six months old. 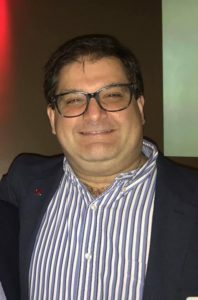 Since he came to the U.S. with his parents and sister, he has always tried to find someone with his same last name in the U.S. during his travels, and was never successful. My interest in genealogy began by meeting Lukasz Firkowski from Poland on ICQ. In two years of research, we located 1300 members of our family, in four years 2300 were located. Thousands of hours were spent in gathering information and “assembling” the family. The First Firkowski Family Reunion was held in Poland in 2004. Family members attending numbered 202 from six countries at that First Family Reunion. The story of our research has been featured in five Polish newspapers, and two radio programs in Poland. My language accomplishments include: studying eight years of Spanish, one year of French, learning German while living in West Germany for two years, & at present I am learning Polish. 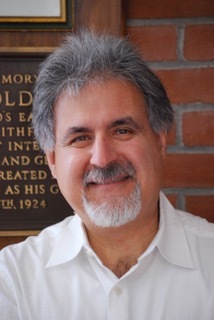 Researcher, lecturer, and writer focusing on immigration to New England, and Italian-American and French-Canadian ancestry. Research interests include: complex problem cases, kinship determination, and New England research. Publications: “‘Deaths & Burials 1780-1806,’ Reverend Curtis Coe’s Records for Durham, New Hampshire,” The New Hampshire Genealogical Record 27 (January/April 2010): 11–26; “Explaining Errors: Three Deaths or Only One on 2 July 1850 at Temple, New Hampshire,” National Genealogical Society Quarterly 98 (September 2010): 211–18; “New Hampshire Historical Society Manuscript Collections: Valuable Finds in Finding Aids,” The New Hampshire Genealogical Record 28 (January/April 2011): 63–74; “Using Indirect Evidence to Determine the Parents of Roxana (Hood) Weed (1821–1888),” Vermont Genealogy 17 (Spring 2012): 37–46; “Manuscript Collections at the Connecticut Historical Society,” The Connecticut Nutmegger 45 (June 2012): 81–90. With Ohio roots and Irish heritage, I now research in Connecticut. In addition, a 5-year residence in Arlington, Massachusetts, gave me familiarity with facilities in the Boston area. I have a fondness for researching Irish immigrants. 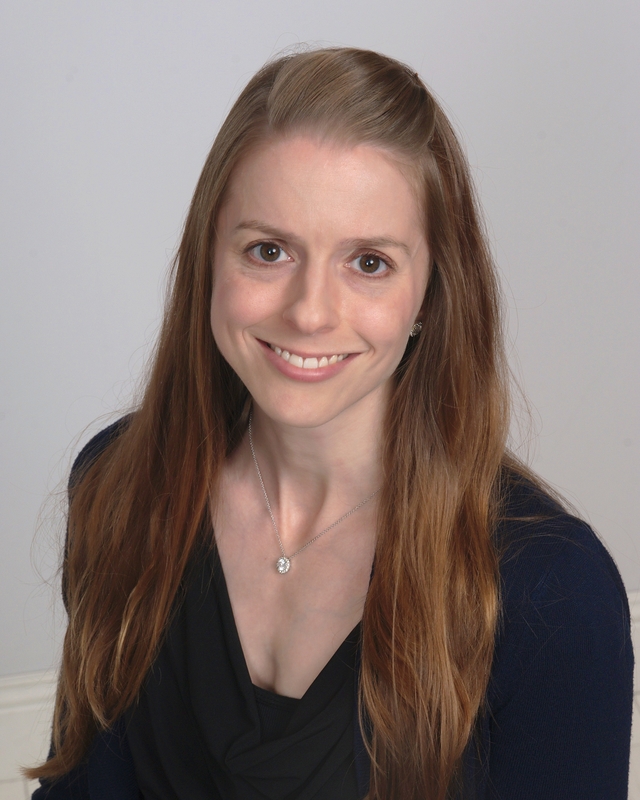 My academic background in biology has led me to two previous careers–teaching secondary-school science and a 16-year stint as a laboratory research scientist at a major pharmaceutical company. 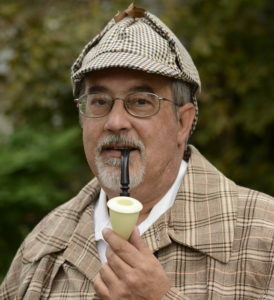 I bring a scientist’s intrinsic curiosity and attention to detail to my genealogical research. My scientific background gives me qualifications and experience in the field of DNA research. My teaching background has prepared me for lectures and presentations. My genealogy experience ranges from simple look-ups of vital records, gravesites, and probate records to researching entire families and performing heir searches. Genetics, Heir Searcher, Catholics, Irish American, Massachusetts, Connecticut, New York, New England, Ireland, Boston, Cincinnati, New York City. 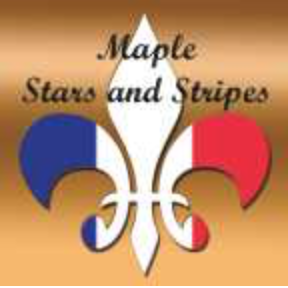 Producer of Maple Stars and Stripes: Your French-Canadian Genealogy Podcast. Colonial, French-Canadians, Massachusetts, Connecticut, New England, Quebec. Diane Florence Gravel, CG, is a Board-certified genealogist, working as a full-time genealogical and historical researcher and lecturer. A native of Atlanta, Georgia, she lived in Miami, Florida, before moving to Thornton, New Hampshire, in 2001. There, she became immersed in New England research, and in 2002 was appointed co-editor of New Hampshire Families in 1790, a project of the New Hampshire Society of Genealogists documenting the families of the 1790 census. 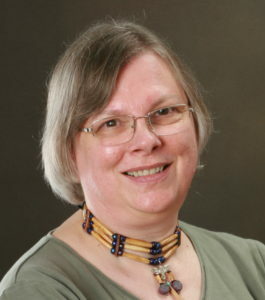 She lectures at regional and national conferences and has taught at the Genealogical Institute of Pittsburgh (GRIP) and the Salt Lake Institute of Genealogy (SLIG). 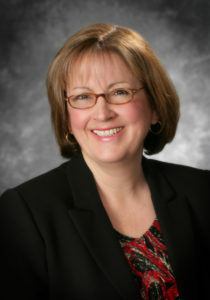 Diane has served on APG’s Board of Directors and chaired its Chapter Review Committee. 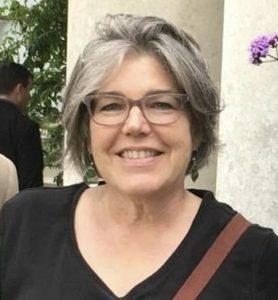 In recognition of her work for APG, she was awarded the 2018 Grahame T. Smallwood Jr. Award of Merit. She is also a Past President of APG’s New England Chapter. 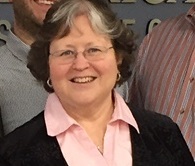 Diane currently serves as President of the New Hampshire Society of Genealogists. 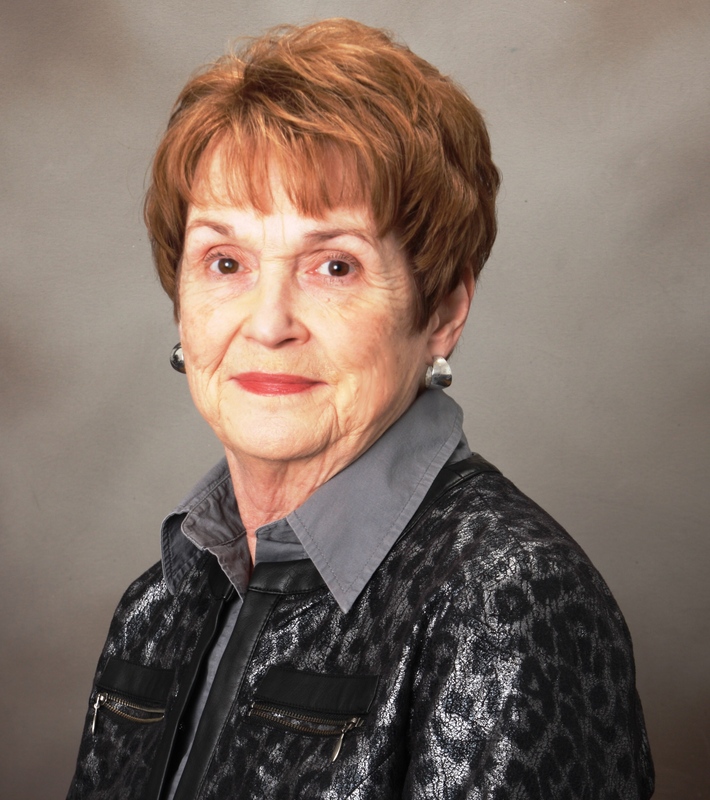 She has been a trustee of the Thornton Public Library since 2004. My research specialties are Irish and Genetic Genealogy, including DNA results from AncestryDNA, Family Tree DNA, MyHeritage and 23andMe. I also have expertise in New England, New York (both city and state) and German research. 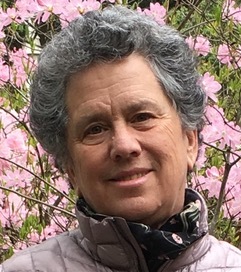 I have been conducting genealogical research since 2001 and work with private clients and as a Research Services genealogist at the New England Historic Genealogical Society (NEHGS). I also am available for lectures, please see my website for more information. Author of: “It Started with a Cough: A Month of Mourning for the Ritter and Blackett Families Living in Boston Highlands, Massachusetts,” MASSOG 36 (Fall 2012): 83-92; “A Broken Man: The Life of Birney Jay Pratt of Huron, Ohio,” published in Ohio Genealogical Society Quarterly 55, no. 1 (Spring 2015): 40-43. A wife, mother of 3, and entrepreneur, Seema is an experienced software instructor and a professional genealogist. 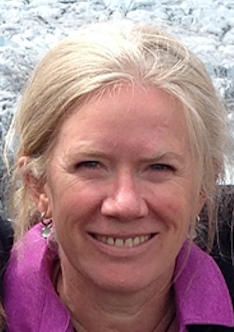 Based on over 20 years of research, her known roots are deep in New England as well as England, Germany, and Sweden. Seema is an active member of several societies and part of the NERGC planning committee. Seema is also certified as a Guided Autobiography Consultant and a Legacy Planner. Services Provided: Assist in creating something to compellingly relate your life experience and family history to your descendants. Books created from your existing research notes and family papers in your preferred format – pedigree; genealogy; lineage; something custom. Legacy Planner certification enables me to assist in passing your ethics & values throughout your family – facts are interesting; values reveal personality! Educator – presentations available at beginner and intermediate levels for many types of audiences – in person and remotely. Additional Services Offered: Editor, Author/Writer, Instructor, Lecturer/Seminars, Compiler/Indexer, Oral History/Interview. Associate of the Board for Certification of Genealogists® holding the Certified Genealogist® credential since 2009. Completed the National Genealogical Society’s Basic Course in American Genealogy in 1999. 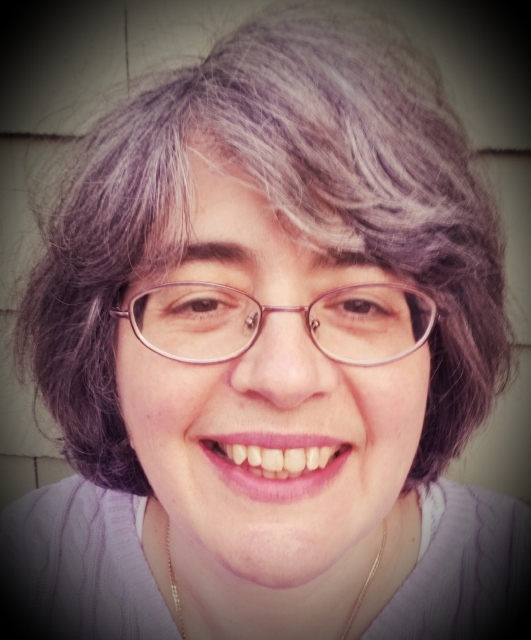 Professional genealogist for over twenty years, living in Massachusetts. Case types vary but include brick wall problems, immigrant origins (Ireland in particular), colonial, lineage applications and US Army repatriation. Languages: Speak, read, and write Italian and French; and read Spanish and Portuguese. Detailed information is available at www.kimmittgenealogy.com. 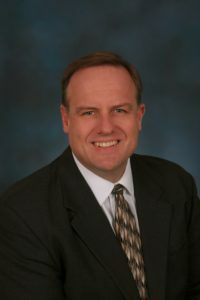 Michael J. Leclerc, CG, has three decades of experiences in genealogical research, writing, and educating. 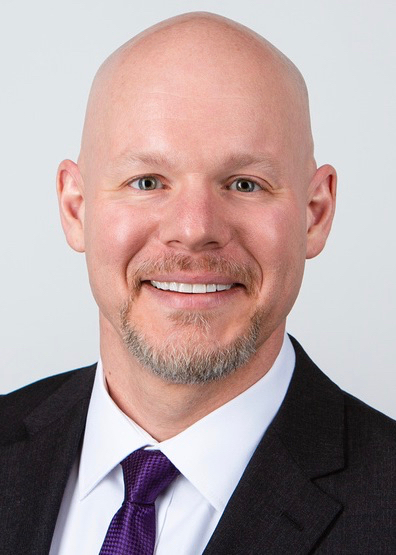 He has appeared as a genealogical expert in the New York Times, Time, and on CNN, as well as local media around the country. 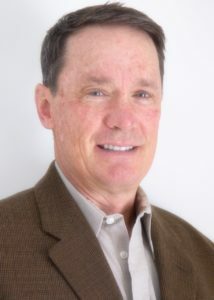 He has taught at major American programs such as the Salt Lake Institute of Genealogical Research and Genealogical Research Institute of Pittsburgh, and the Federation of Genealogical Societies, National Genealogical Society, and RootsTech conferences. He has presented at international events like the Who Do You Think You Are? Live! conference in the U.K. and at The National Archives of the United Kingdom at Kew. He is also a presenter at local, state, and regional events, such as the New England Regional Genealogical Conference, the Ohio Genealogical Society conference, and the Southern California Genealogical Society’s Jamboree. He is a facilitator for the Boston University Genealogy Certificate Program. In addition to teaching and presenting at these events, Michael offers genealogical education opportunities through Genealogy Professor. Michael has published numerous articles in peer-reviewed scholarly journals, such as the The American Genealogist, New England Historical and Genealogical Register, Pennsylvania Genealogical Magazine, and Rhode Island Roots. 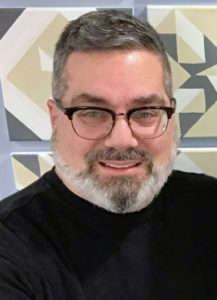 He has also published in popular magazines, such as the Association of Professional Genealogists Quarterly, FGS FORUM, and Family Tree Magazine. 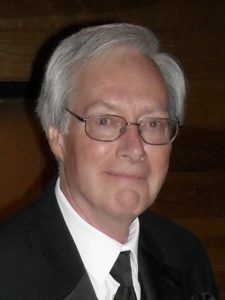 He served as a consulting editor for the Register, and a contributing editor for New England Ancestorsand American Ancestorsmagazines. He is editor of the Genealogist’s Handbook for New England Research, 5th Edition, and Genealogical Writing in the 21st Century, a Guide toRegister Style and More, with Henry B. Hoff, CG, FASG. 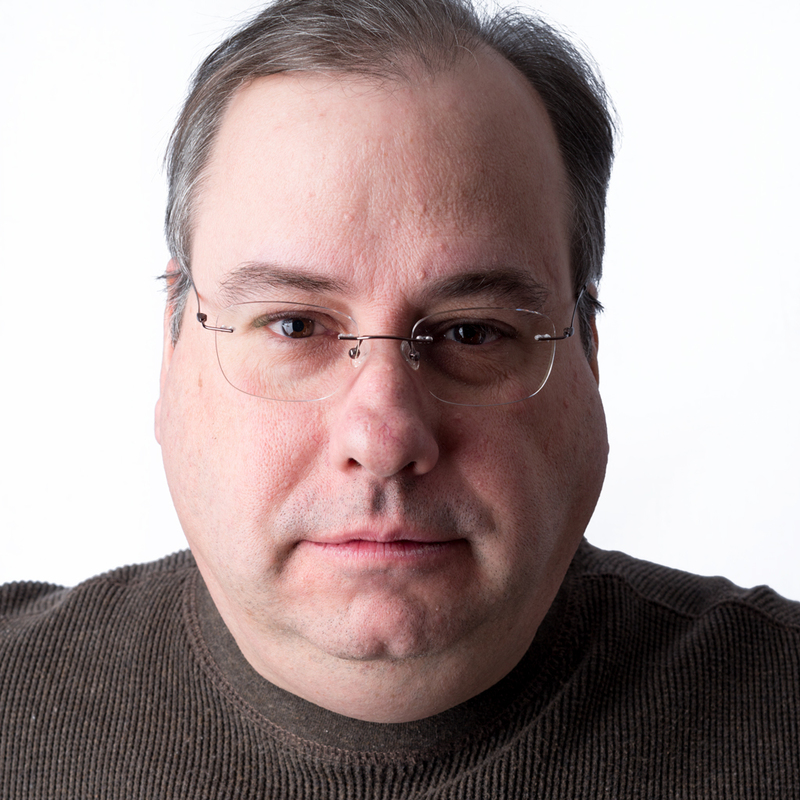 Michael is an associate of the Board for Certification of Genealogists®. He is a former board member of the Association of Professional Genealogists and the Federation of Genealogical Societies. Licensed by the Board for Certification of Genealogists, 1997-present. 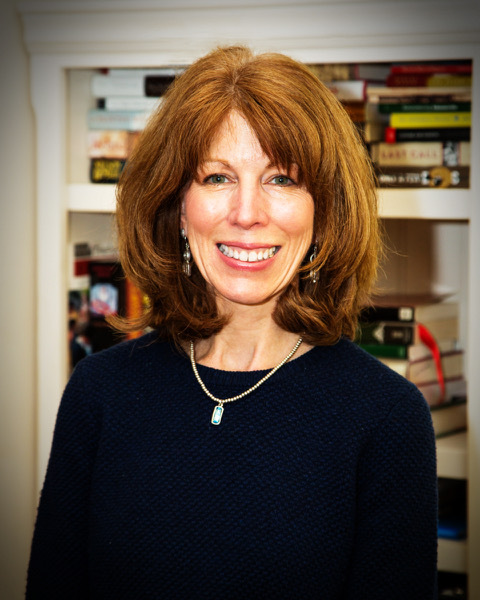 A full-time professional genealogist specializing in Jewish family history research. Substantial world-wide research experience, including: 19th-20th century U.S., Poland, Lithuania, Belarus, Latvia, Galicia, Netherlands, and more. International speaking experience. Able to read a limited amount of Russian, Polish, and Hebrew. Services Provided: Researching, lecturing, writing, consulting. Offering full range of genealogical research and reporting services, lineage society applications, assistance with brick walls. 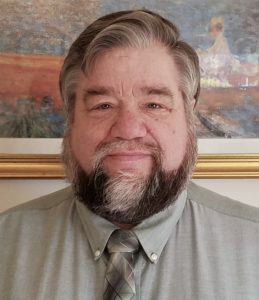 I have over 40 years of experience in research and have volunteered for various genealogy sites for the past 20 years or more. I began professional work in 2017 after completing the BU Certificate in Genealogical Research. My roots are in Rhode Island, New York City and Ireland. 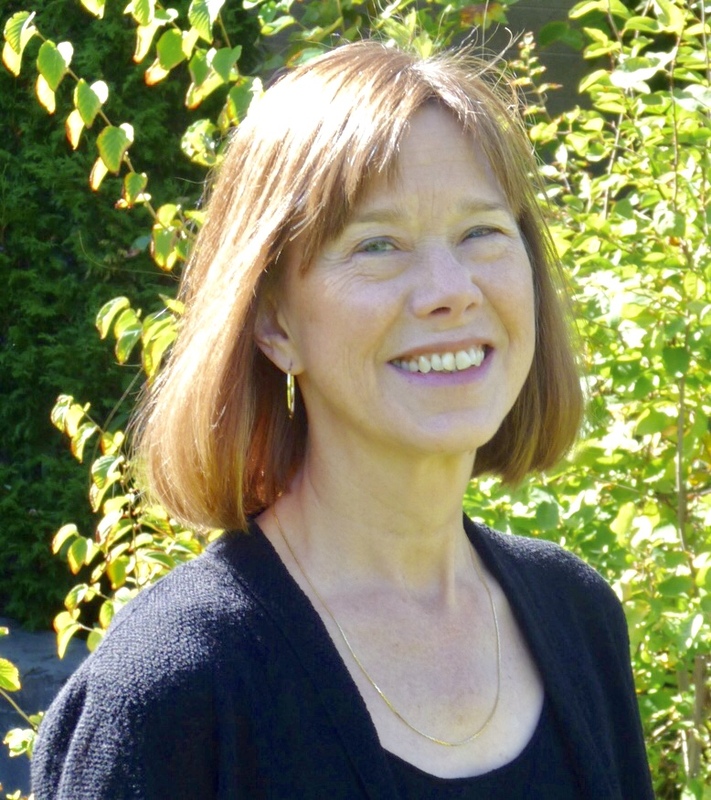 Researcher, lecturer, and writer focusing on Early Colonial and New England ancestry. 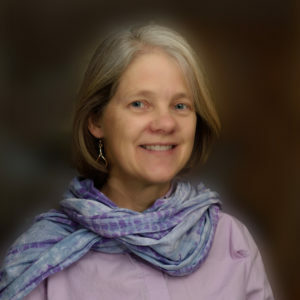 President of Find-Your-Roots, based in Brunswick, ME. I help people find their ancestors and create a family history. I also help people learn how to do genealogical research by coaching, giving workshops and lectures. Member of the Board of Directors of the Maine Genealogical Society. 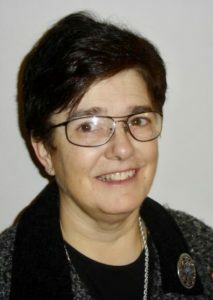 Past president of the Greater Portland Chapter of the Maine Genealogical Society. My background in psychology helps both in conducting research and in understanding the importance of family history and family stories to people. I was born in Westchester County, N.Y. and lived in N.Y.C. for many years. I have now lived in Maine for 25 years and have developed a deep appreciation for Maine and its history. My areas of research interest include New England and especially Massachusetts; Slovakia; immigration; and genetic genealogy. 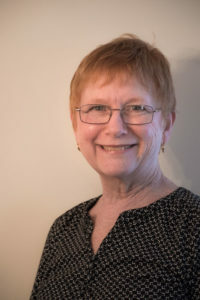 Moira Miller has turned her personal genealogy experience and passion for history and research into a successful genealogy career helping clients to discover their family history. 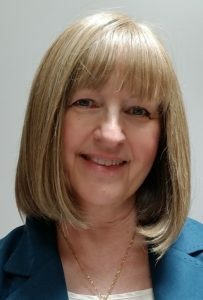 Her genealogy clients benefit from her prior consulting experience and expertise in analysis, research, project management, and use of technology for genealogy research. 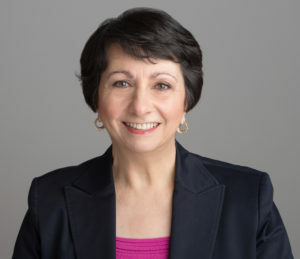 Since establishing Moira Miller Professional Genealogy Services in 2014, Moira has completed projects for clients with ancestry spanning the globe including the United States, Australia, Canada, England, Ireland, Scotland, and the Republic of Malta. Accepts Clients: Yes for research and speaking engagements. 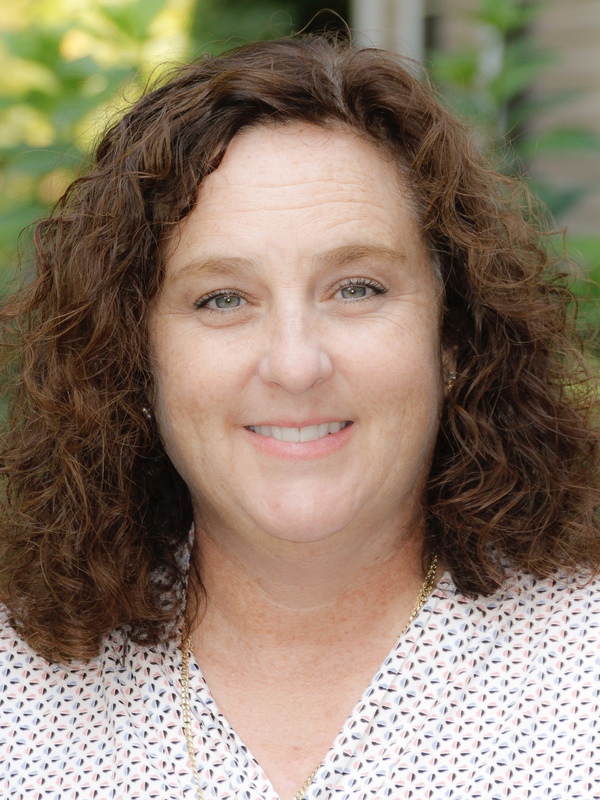 Charter Oak Genealogy proprietor Bryna O’Sullivan is a lineage society application specialist who works had to make her clients’ application process as stress free and enjoyable as possible. 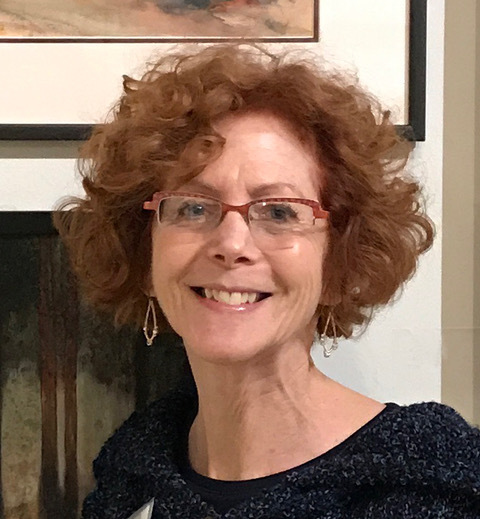 In her eight years of experience, she has assisted clients in joining the General Society of Mayflower Descendants, the National Society Colonial Dames of America, and many others – often using family trees that extend across North America and through difficult to document regions. 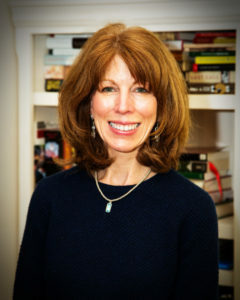 Based in Middletown, Connecticut, she holds a Bachelor of Arts in History and French Literature from Tufts University, a Master of Arts in History from the University of North Carolina at Chapel Hill, and a Master of Arts in Theology from Holy Apostles College and Seminary. 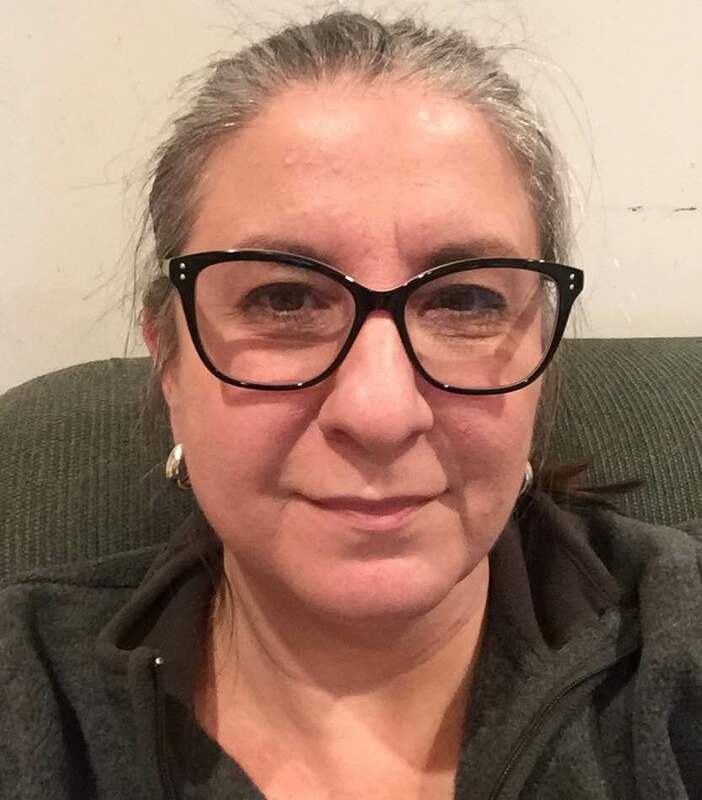 She has also completed the Boston University Certificate in Genealogical Research, the National Institute for Genealogical Studies Professional Learning Certificate in Genealogical Studies, the ProGen Study Group, the DAR’s Genealogical Education Program, and more. B.A., Stonehill College; J.D. University of Connecticut. Publications include “The Ogden Family of Oxenhope: The Probable Yorkshire Origins of John and Richard Ogden, Early Settlers of Stamford, Connecticut, and Proprietors of Hempstead, New York,” The New York Genealogical and Biographical Record, (Oct 2018) & (Jan 2019), (with Louis Ogden); “The Family of James H. and Rose (Poynter) Reidy of Portland, Maine: Descendants of Benjamin Worth,” The Maine Genealogist,(Feb 2018); ”The Owen Family of Brookhaven: Genealogical Gems from the SCHS’s Ackerly Collection,” Journal of the Suffolk County Historical Society (Dec 2017); “John Reidy of County Clare, Ireland, and Portland, Maine,” The Maine Genealogist, (Aug 2017); “The English Origins of Richard1Scofield, Daniel1Scofield and John1Northend of Stamford, Connecticut,” Connecticut Ancestry, (Feb 2017), (with Louis Ogden); “Abraham Halstead of Halifax, Yorkshire, England, and His Two Wives, Susan Whitley and Susan Corney,” The New York Genealogical and Biographical Record, (Oct 2016), (with Louis Ogden); “A Tidbit from the Massachusetts Archives: Lucretia Larrabee, First Wife of John Owen (d. 1753) of Falmouth, Maine,” The Maine Genealogist, (Feb 2015); “Evan Owen of Brookhaven, Long Island, New York,” The American Genealogist,(Jul 2013); “The Davignon/Deveneau/Devnew/Devernoe Family of New York, Massachusetts and Connecticut: Abraham Davignon and His Descendants,” The Connecticut Nutmegger, (Sep 2012); “Francis Phinney of Sandwich, Massachusetts, and Parrsboro, Nova Scotia,” The Maine Genealogist,(Aug 2012); “Matthew and Sarah (McKenney) Michener of Cape Elizabeth, Maine, and Falmouth, Nova Scotia,” The Maine Genealogist,(Feb 2012); “Elizabeth (Dickerson) (Owen) Mountjoy of Salem, Massachusetts, and Southold, Long Island, and her Children, John Owen and Mary Mountjoy,” The American Genealogist, (Jul 2010); “A Note on the Family of Robert Westcott of Warwick and North Kingstown, Rhode Island and Newport and Falmouth, Nova Scotia,” The Nova Scotia Genealogist,(Oct 2009); and others including sketches in Maine Families in 1790. New England Court Records: A Research Guide for Genealogists and Historians (2006), winner of Benjamin Franklin Awards (Independent Book Publishers Association) for Best History Book, Best Reference Book, and finalist for Best New Voice in Nonfiction, and the Connecticut Society of Genealogists’ award for Best Genealogical Resource. The Naked Quaker: True Crimes and Controversies from the Courts of Colonial New England (2007), finalist for ForeWord magazine’s Book of the Year Award for History. For many years, Diane wrote the “Tales from the Courthouse” column in American Ancestors (formerly New England Ancestors magazine), which was a 3-time winner of Excellence in Writing Awards from the International Society of Family History Writers and Editors. Her research also has been published in the Mayflower Descendant and other journals. Irish research, Eastern Canada, conquering brick walls, lectures, training, software and tech support, website development, author. Hundreds of hours of research for family, friends and clients over the past 18 years. 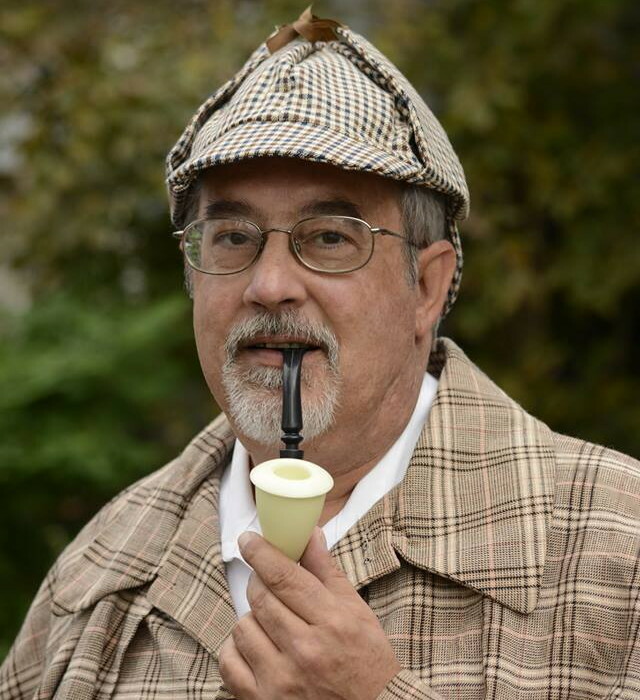 Hundreds of hours of volunteer work with the Museum of Springfield History and Archives; research clinics and coaching at local libraries and genealogical societies, NERGC 2015, 2017, 2019 and 2021. Currently working toward Certified Genealogist status. Reuniting individuals and families with their roots and relationships, lost or forgotten. Tracing families back to the old country. Making sense of unfamiliar or unknown names and places of origin. Linda is located on the historic North Shore, north of Boston, with access to repositories in the greater Boston area and southern New Hampshire. 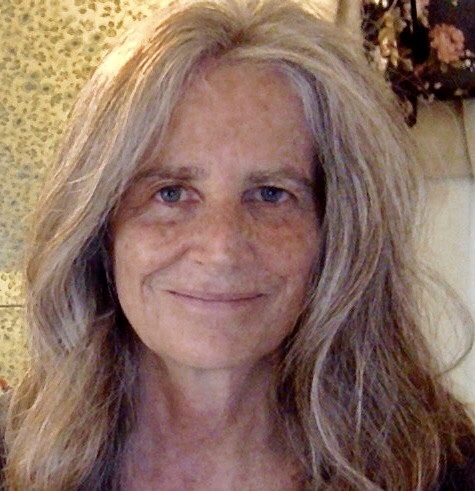 A former journalist and writer, she has been researching her family for more than 35 years. 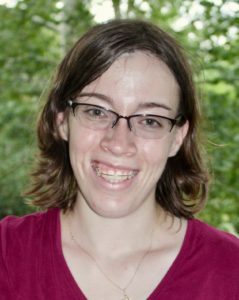 She balances careful research with an interest in the stories that bring forgotten ancestors to life. Family history research and writing. French Canadian, German, Eastern European. Oral history. Languages: Able to translate from Russian to English. Boston University, Certificate in Genealogical Research – fall 2015, GRIP summer 2016, summer 2017; ProGen study group finished November 2017. BA in History from University of Vermont, M.Ed. in Library Media Education from University of Vermont. Memberships: NEGHS, NGS, APG, Vermont French-Canadian Genealogical Society, Genealogical Society of Vermont, Massachusetts Genealogical Council. I can help you break through your research brick walls, confirm family legends, prepare applications for lineage societies and provide one-on-one coaching and group instruction. Clients come to me with their hardest problems and I relish the challenge. Specializing in: Missing and unknown heir search, probate research, and military repatriation in the U.S.; DNA testing and consulting; unknown parentage and adoption; Mayflower ancestry; New York State and New England, 17th-century to present; lighthouse keeper research. Over 20 years of professional experience. Clients include Newbury Street Press, New England Historic Genealogical Society. 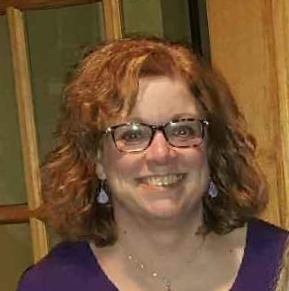 Vice President, New England Chapter, Association of Professional Genealogists (2018-present). 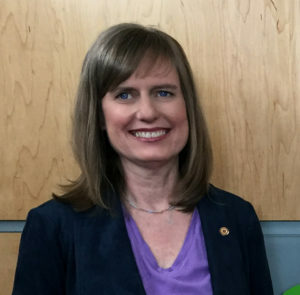 Jennifer Zinck is a genealogical researcher, speaker, and educator who specializes in incorporating DNA results into genealogical research. 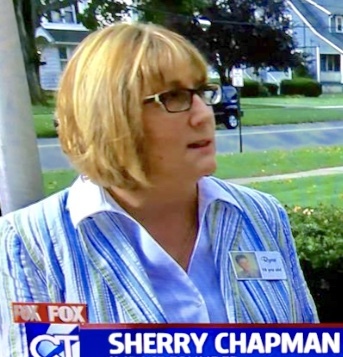 Her traditional research focus is Connecticut and New England. 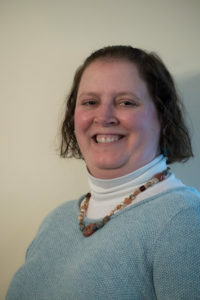 Jennifer serves as the President of the Connecticut Professional Genealogists Council. 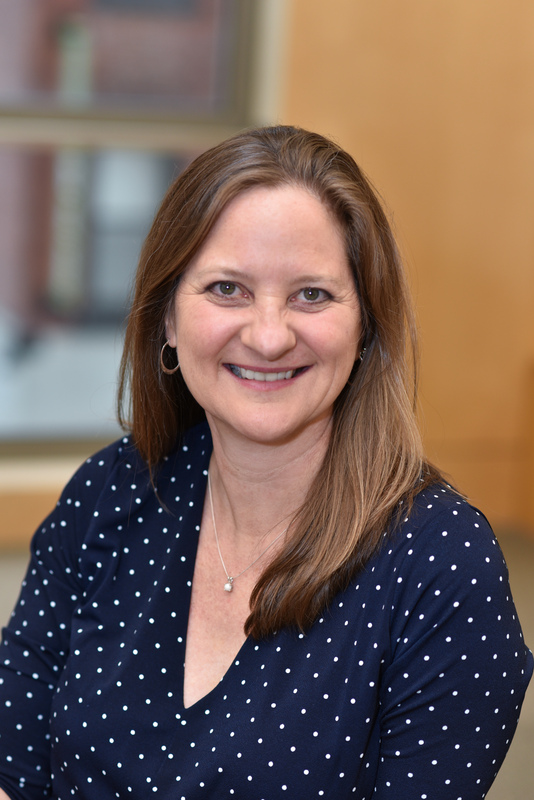 She is an Instructor of Forensic Genealogical Research at the Boston University Center for Professional Education Genealogical Certificate Program.